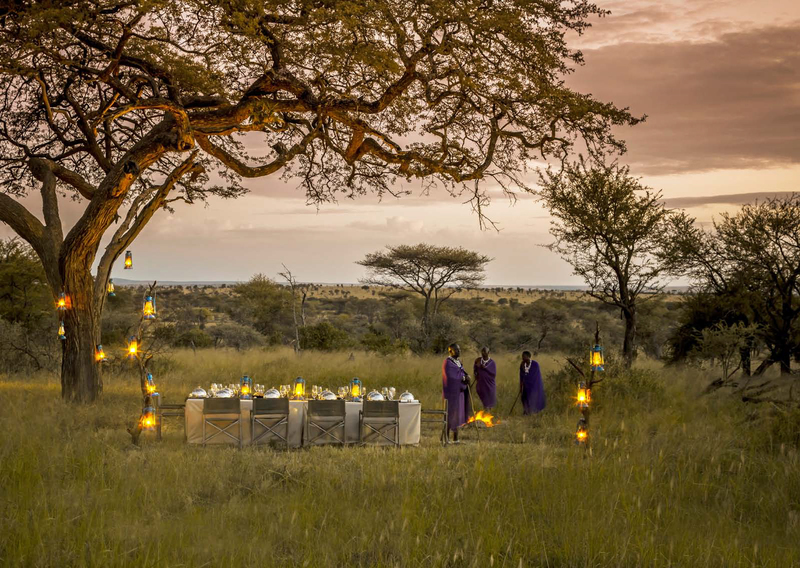 Imagine it, meeting in nature’s backyard, away from the concrete jungles and polluted cities to the green rolling hills and plains dotted with wildlife. Your corporate agenda featuring: al fresco savannah lunches, unique canvas and khaki presentations, Maasai feasts, bush bars, poolside brain-storming sessions, and wrap-up sundowners. Ol Tukai Lodge is located in the heart of Amboseli National Park in Kenya, at the foot of Mount Kilimanjaro -Africa’s Highest Mountain. This”home for the gods” where every sunrise brings in a new ray of light is the best spot in the world where business goes beyond boring boardrooms. 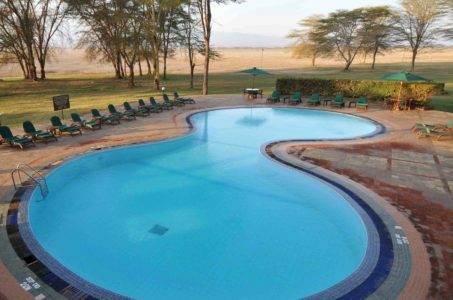 Accessible by road in 4 hours and a half smooth drive giving you ample chance to take in the magical landscapes of Africa on the way or a mere 30min by air from Nairobi. 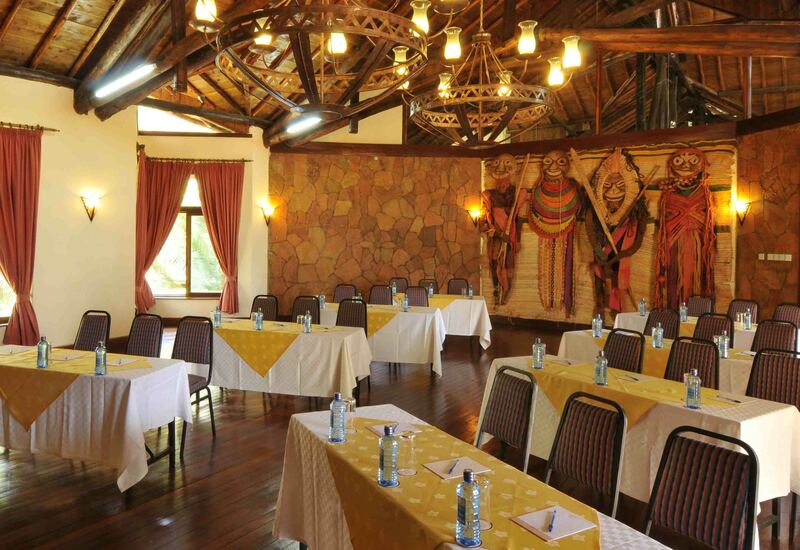 Here you will find a modern lodge with conference facilities that can accommodate up to 200 delegates. In Addition, there is an option for ” conference under canvas” and specific seating requirements where necessary.